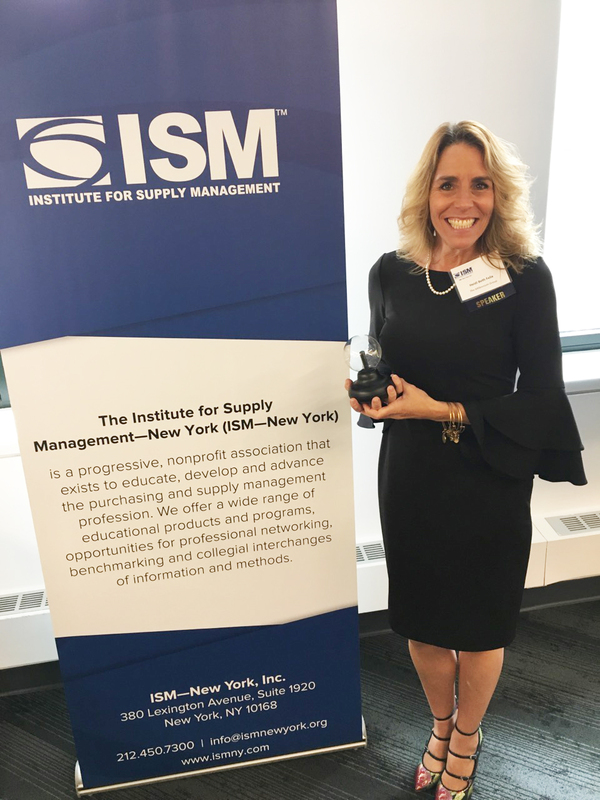 The Millennium Group (TMG), Where Service Matters was a contributing supporter of the Institute for Supply Management (ISM)-New York’s 35th Annual Conference: Procurement Trends & Innovation, held on March 17th 2018 at the Amazon Business Prime Office in New York City. TMG’s Executive Vice President, Frank Farnacci, was tapped to present “The Office of the Future” that profiled three major trends in corporate real estate and facilities collected from an impromptu survey of major TMG clientele. TMG’s Business Development Specialist, Heidi Felix, stood in for Frank who was called out of town the week prior to the event. Heidi showcased how the office of the future is already here and how new trends are shaping The Millennium Group’s Office Services delivery model within major corporations. She shared insights and real-world examples giving the attending executives and procurement professionals valuable insight to shape future sourcing efforts and support their internal teams. 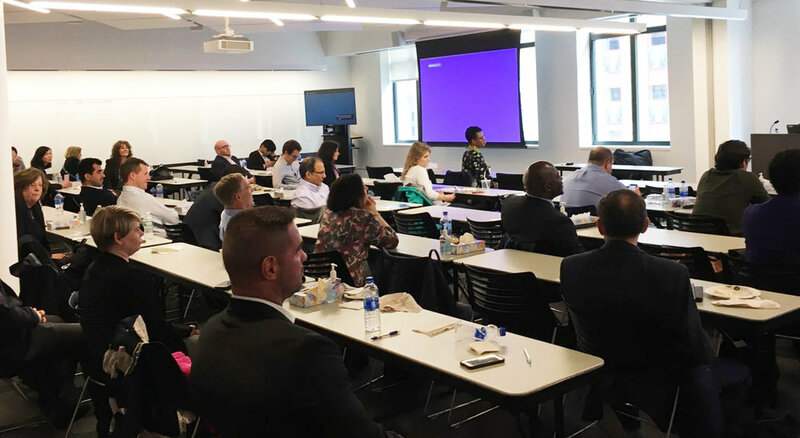 Over 100 top supply chain professionals and ISM members attended the conference to learn about procurement trends and innovations across a wide variety of sectors, including Healthcare, Financial Services and Retail. In addition to Heidi Felix’s session on “Office of the Future,” other topics included: Centering Yourself in the Present, Intelligent Automation, The Value of Innovation in Health Care, Block Chain for Supply Chain, Riding the Economic Tide, Big Innovation from Small Business, and Cyber Security.